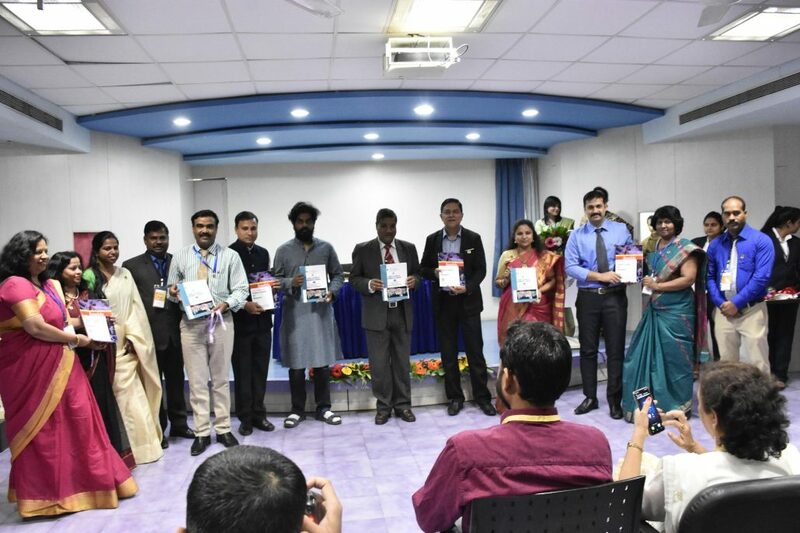 A blessed and privileged moment for ICCS as Dr. Sunil Rai, Vice-Chancellor of MIT ADT University graced the inaugural ceremony of 7th National Conference on Recent trends in computer science & applications and 1st National conference on Emerging trends in E-commerce :Issues & Challenges. 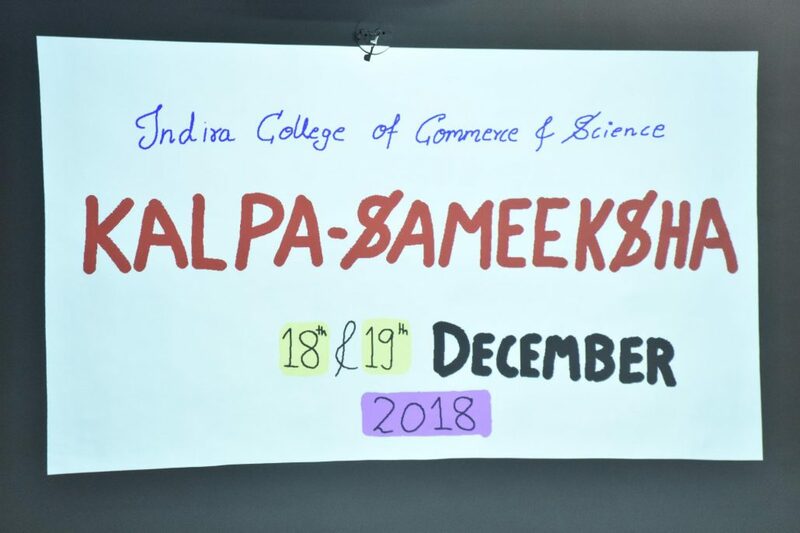 Amazing and truly informative sessions by Dr . Sudarshan Iyengar from IIT Ropar and Dr. Sagar Kondekar Director, SRTM University. .
A two days National Conference “Kalpa Sameeksha” addressing Issues and Problems of Emerging Trends in Electronics Business was full of presentations, panel discussions and interactive dialogues. 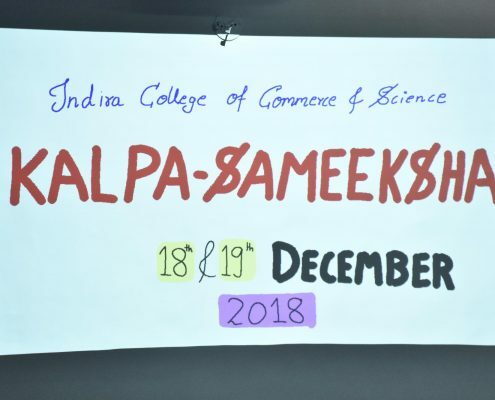 This year it was 1st edition which took place on 18 & 19 Dec 2018 at Indira College, Wakad. 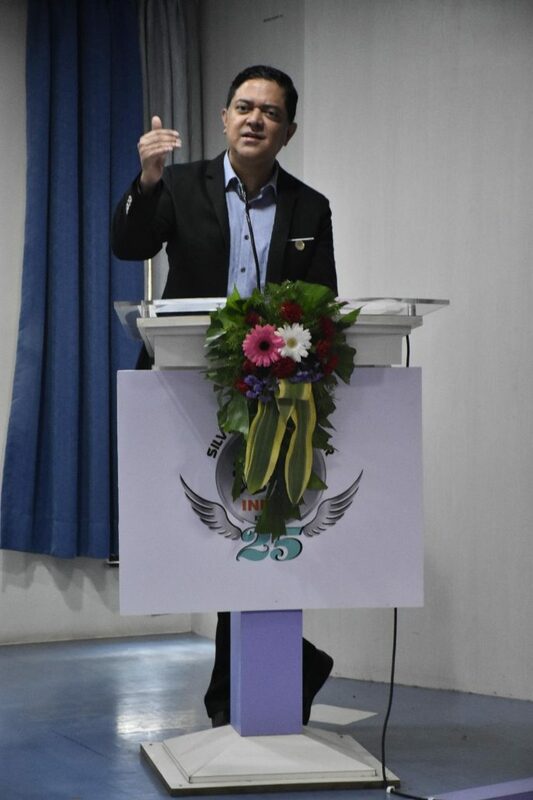 The inaugural ceremony was graced by Honorable Chief Guest, Dr. Sunil Rai, Vice-Chancellor , MIT ADT University. Other dignitaries’ viz. Prof. Chetan Wakalkar, Group Director, Indira Group of Institutes and Advisory Board members were present. 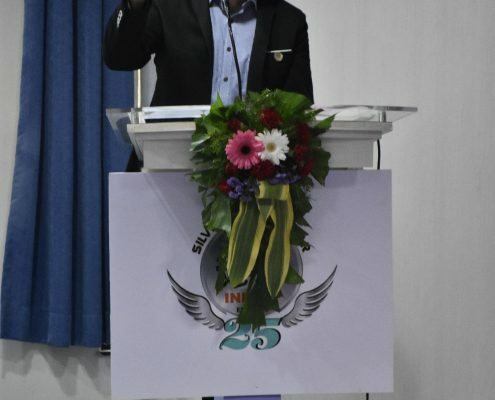 Dr. Janardan Pawar, In-charge Principal welcomed the gathering in his address. 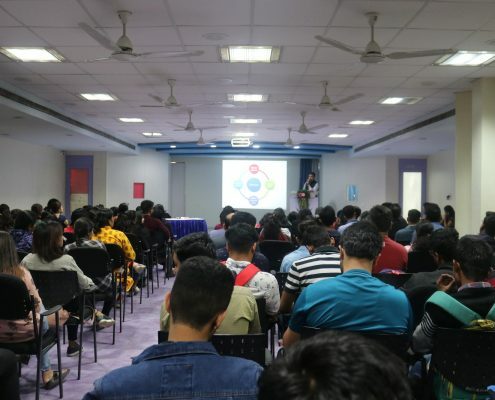 The inaugural address was delivered by the dynamic Group Director of IGI, Prof. Chetan Wakalkar who focused on the evolving trends in Electronic Business and emphasized on the concept of block chain and how it will gain importance and popularity in the coming years. The address by the chief guest was the finest motivation to the young gathering. He accentuated on constructive research work and how the new generation should cultivate their knowledge and efforts for the betterment of the society. 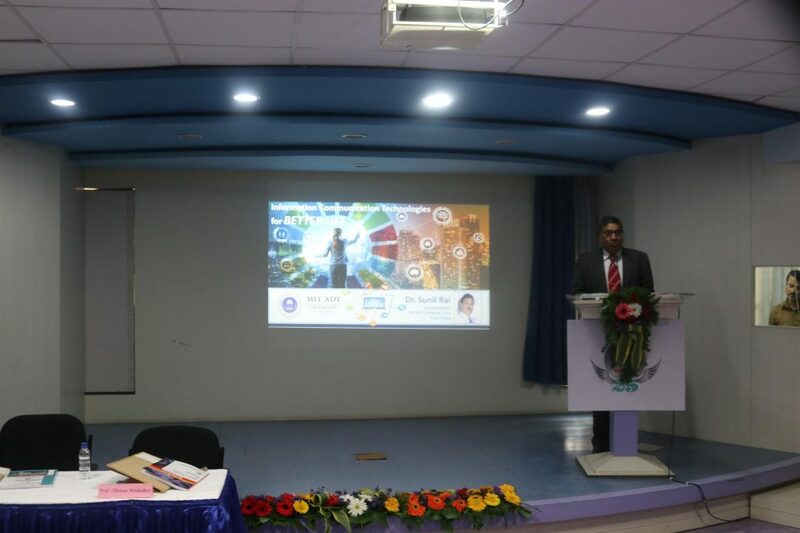 The first technical session was conducted by Dr. Sagar Kondekar, Director, school of social sciences, SRTMU, on the topic “Electronic-Business : an Economic Perspective ”. 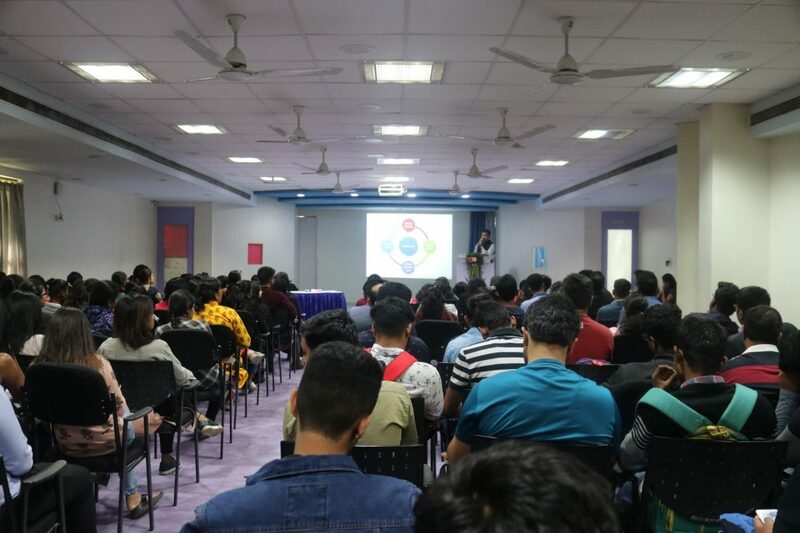 On the second day a session full of latest knowledge and the future technology updates was elaborated by Dr. Ganesan in a very interesting way titled as “Creating Disruptive innovations in E-Commerce: A Bird’s Eye View ”. Valedictory function of the conference was blessed by Dr. Sanjay Kaptan, former head of the department of commerce SPPU. 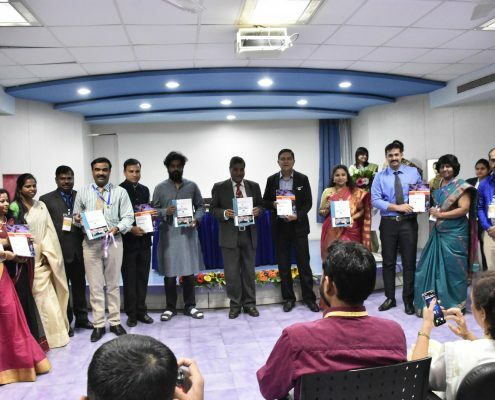 The research paper writing competition was also a part of this conference. Dr. Nalanda Wani, HoD., Commerce and the coordinator for research Centre and Dr. Sonali Shrotri HoD. 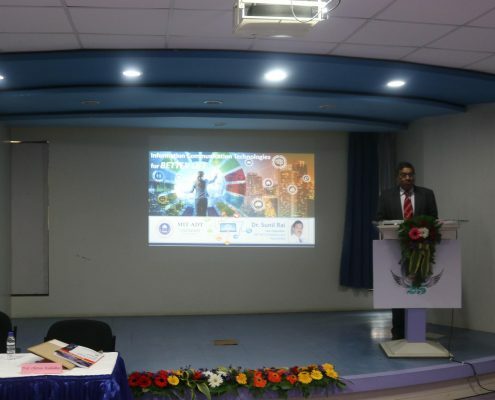 BBA and BBA(IB) were the conveners and Prof. Vinita Shrivastava & Prof. Abhijeet Chavan was the co-conveners of the conference. The organizing team worked in a wonderful way to make the conference success. The inaugural ceremony concluded with the exquisite acknowledgement by Prof. Shivendu Bhushan where he expressed his gratitude to the dignitaries and the audience.